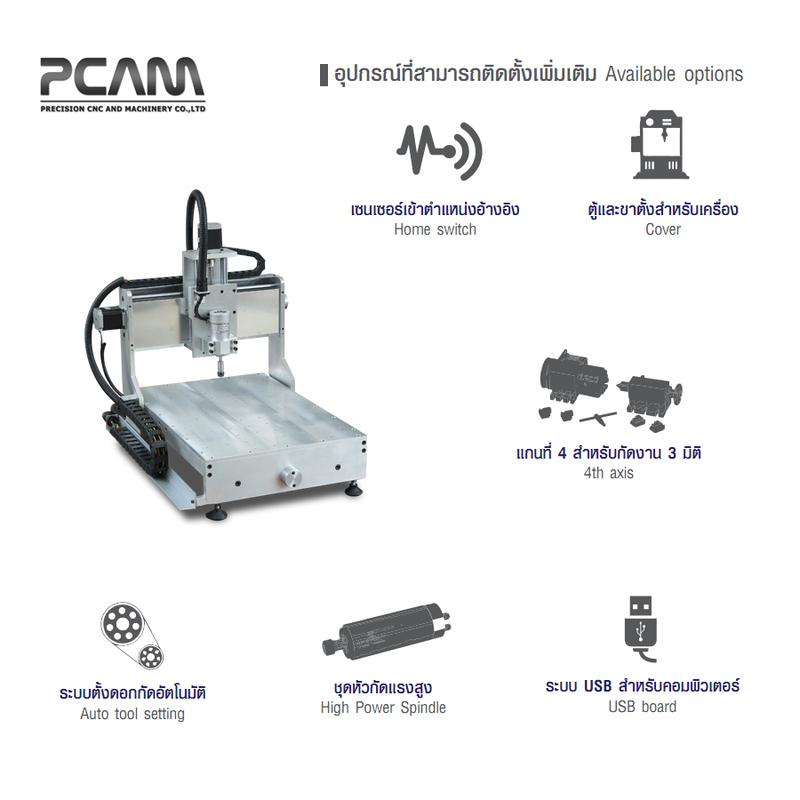 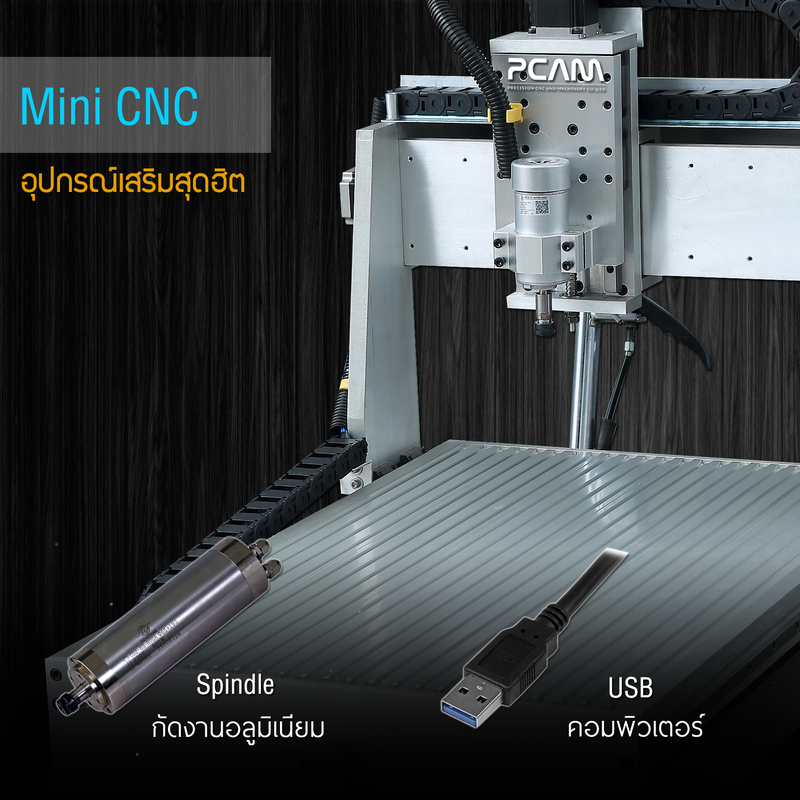 ซื้อเครื่อง CNC ทุกรุ่นเทรนนิ่งการใช้เครื่อง ฟรี โดยวิศวกร คลิก !! 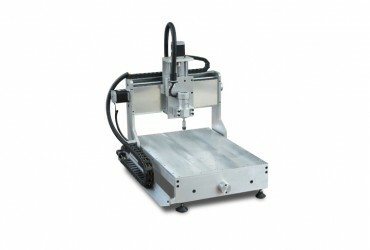 Mini CNC is for cutting complex work such as sculpture. 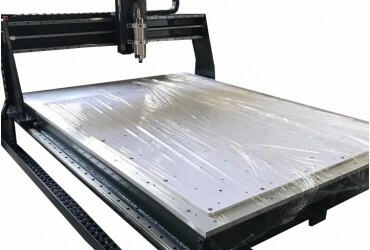 It can cut soft material such as wood, Acrylic, Brass, Copper or Aluminium but it is not suitable for hard material like steel or stainless steel. 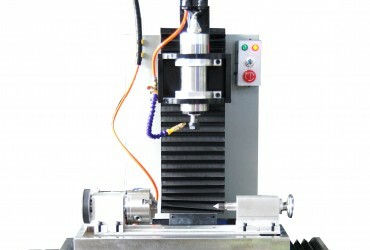 Cut rate is depended on type of spindle, if spindle has high rpm and power, it could be cut fast. 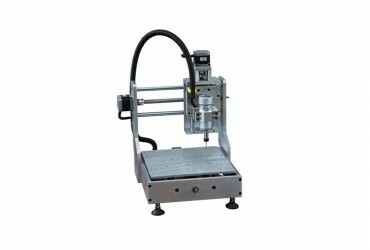 Mini CNC has 3 axis which are X Y Z.
Mini CNC size is varied depend on the customer need. 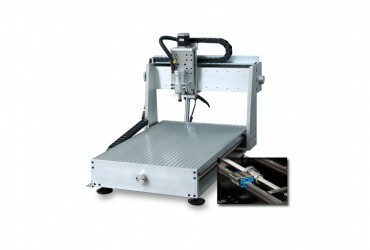 For those who want to cut 3D part such as roman pillar, the 4th axis could be attached in order to cut whole work. 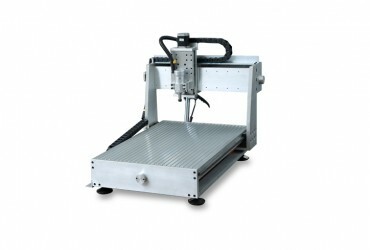 Mini CNC is fully customizable depends upon customer need, such as Spindle motor type and size, 4th Axis and Servo motor.